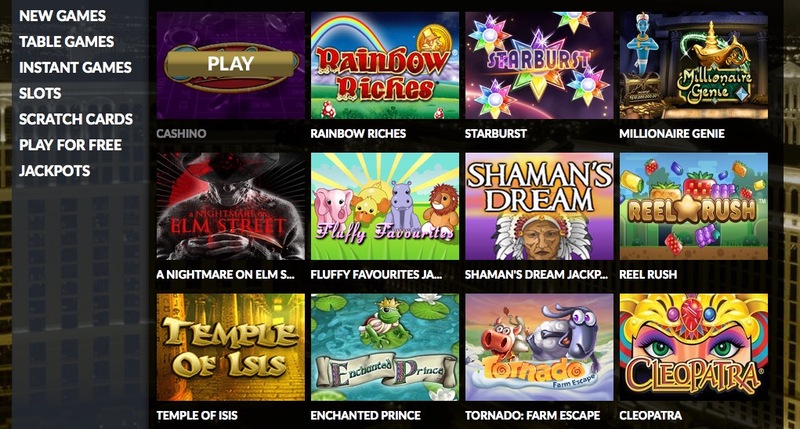 One of the latest slot sites on the market, Secret Slots can be played both on a laptop/desktop computer and on mobile devices. With a main focus on slot games, the company provides massive jackpots, great promotions and an exciting, gaming atmosphere. It advertises itself as one of the best kept secrets in the industry. However, just how long it stays a secret with its great range of benefits is to be seen. Powered by DragonFish, the site is licensed and operated in Gibraltar. The company prides itself on providing a safe, secure environment. Customer security is of high importance and help is available 24 hours a day, seven days a week. As you will likely guess from the name, the majority of games found on the site are slots. However, if you ever fancy a change there is a range of scratch cards and instant games available. Many are even free to play. However, slot games are definitely where the excitement is. There is a slot game to suit all types of player. If you’re new to the world of online slots then you will want to start off with the more basic games. These include “White Wizard’ and ‘Disco Spins’. These tend to feature more relaxed game play and there isn’t too much going on. 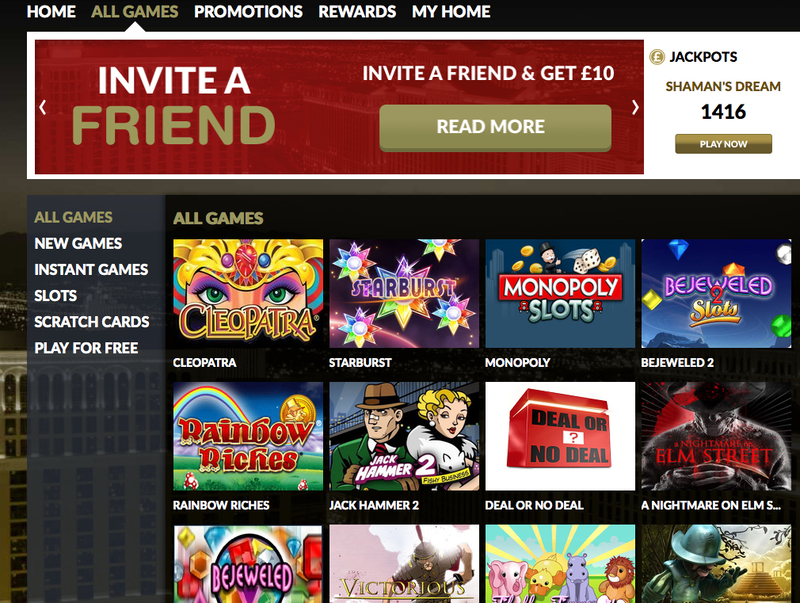 There are also a range of classic slot games such as ‘Fluffy Favourites’ and ‘Cleopatra’. Then for experienced players who are looking for something a bit more in-depth, there is ‘Jack and the Beanstalk’ or ‘Gonzo’s Quest’. Both of these games are extremely popular with players. If you are an avid online casino or bingo fan, you will recognise the layout instantly. It follows the exact same layout as the other 60+ sites on the DragonFish network. Everything is easy to find; it has a unique theme, and its easy navigation makes it a pleasure to play on. While Secret Slots is part of the DragonFish network, it features an exclusive rewards program. So, if you were previously put off by the fact this site is on the network this may perk your interest. There are five levels to work your way through and each new player is automatically entered onto the bottom level. EXCLUSIVE WELCOME BONUS: Secret Slots has plenty of promotions and bonuses on offer - check the promotions page for the latest promotions. The site offers the unique advantage that you can start winning real funds right away. This is because your real money is used before the promotion money, so no need to wait before you can withdraw any winnings. There are also great daily bonuses. On Mondays you will get a 10% reload bonus on any deposits you make. There are also reload bonuses available on weekends. The Cashback promotion is also pretty good. Once you achieve the Classified loyalty scheme rank, you will be able to gain cashback when you play your favourite slot games.